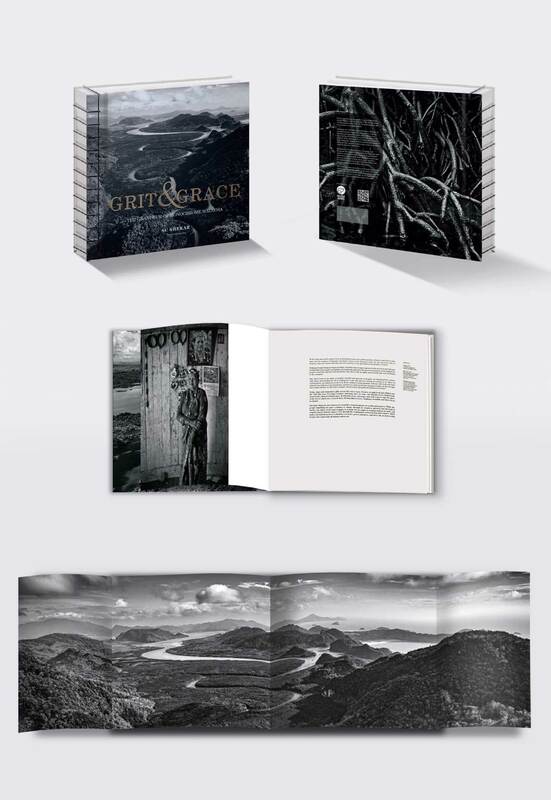 Grit & Grace ~ The Grandeur of Monochrome Malaysia is published and printed in Malaysia by Beagle Books Sdn Bhd. ISBN 978-967010169-5-4. The book is approximately 5 kg in weight and 32cm x 32cm in size and contains 328 magnificent pages. A coffee table book printed in 4 colour Black and White to achieve the maximum detail and highlight the beauty of the landscape and people within each state across Malaysia. The Grit & Grace photography exhibition has arrived in George Town, Penang! The exhibition is on show from 8th August 2018 till 16th September 2018 at Bangunan U.A.B, 21 – 35 Gat Lebuh China, George Town, 10300 George Town, Pulau Pinang. It is open daily from 10.00 am till 8.00 pm and admission is free. There is a multi-level parking at Beach Street MBPP Complex (2 mins walk to UAB Building).